2018 was a good year for Picl! Together with 20 cinemas, we have put the Dutch and European arthouse film on display. And with success: the number of views has almost doubled! While Picl’s first year was mainly about building and researching, 2018 was the year in which we finally won the trust of the industry. For example, more and more films from more distributors can be seen, the collaboration with cinemas is even more intensive and more and more film enthusiasts are finding us. We have also entered into new collaborations with a number of film festivals. de Filmkrant as media partner and the We Are Public culture pass as a partner. 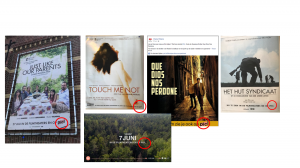 Picl is the on-demand platform of Dutch cinemas. 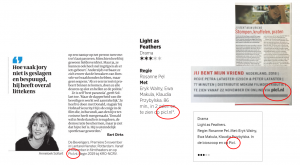 An extra service that also gives visitors online access to the Dutch and European quality film. At the price of a cinema ticket, the film theater offers a selection of the program via Picl. Picl therefore does not replace the cinema experience, but instead supplements it. In this way, films are available wider and longer. Especially for the busy film lover! Extra plus: cinemas manage to reach a younger audience via Picl.